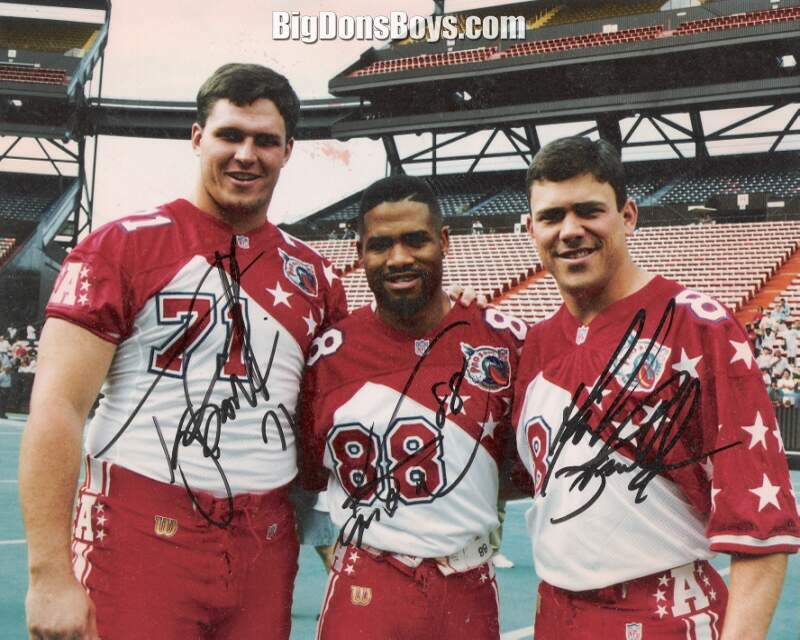 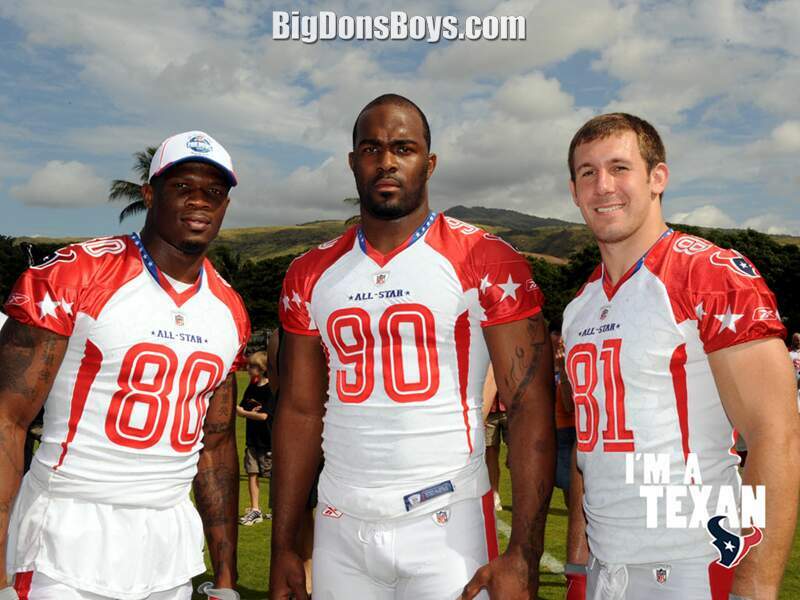 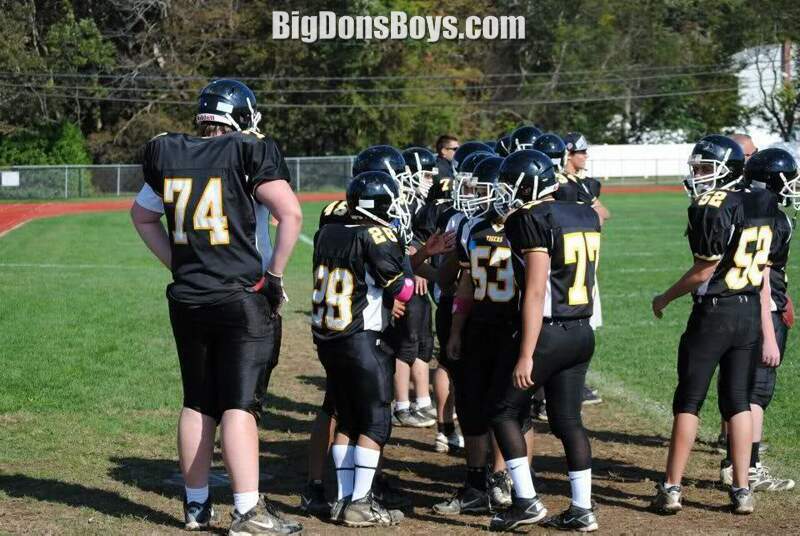 All the American football players on this page are 6'5" (1.95m) or taller. 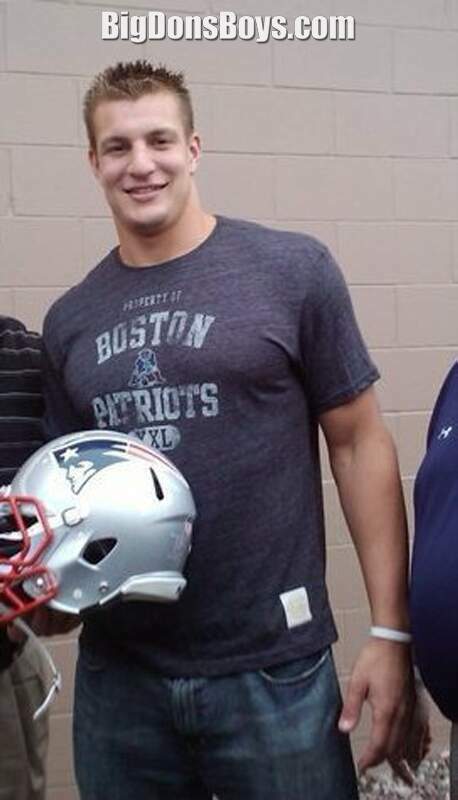 6'5" (1.95m) 250 lb. 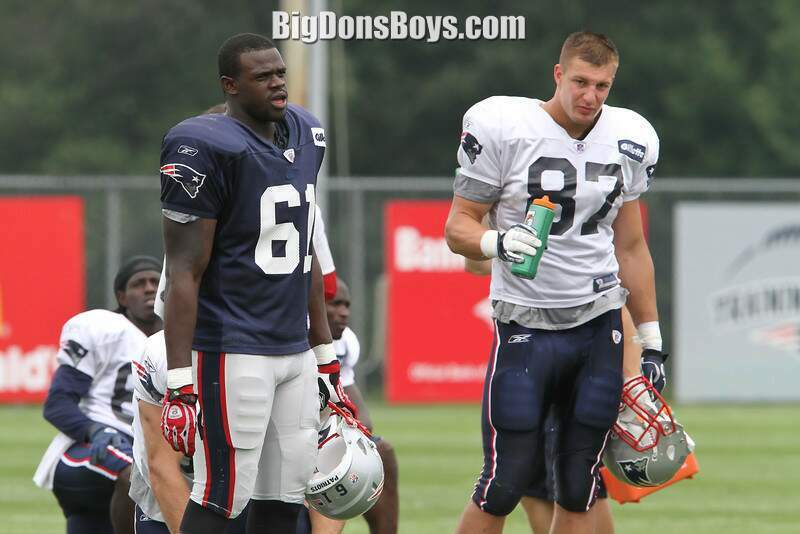 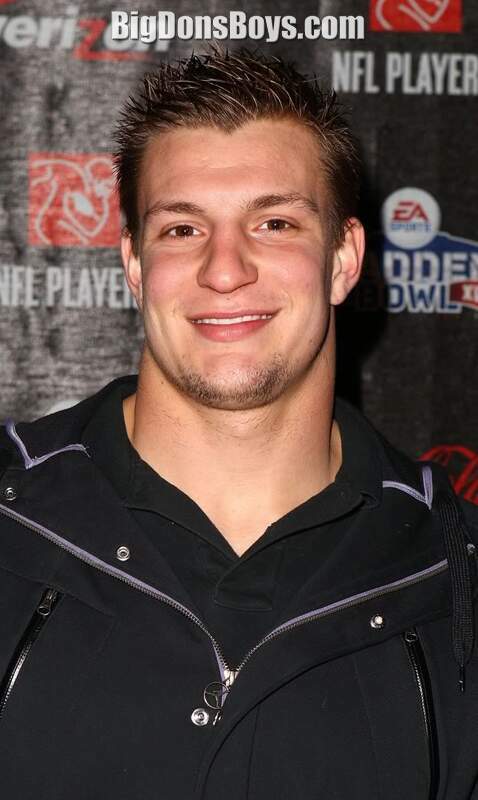 (550 kg) Dan Gronkowski is an American football tight end for the Kansas City Chiefs. 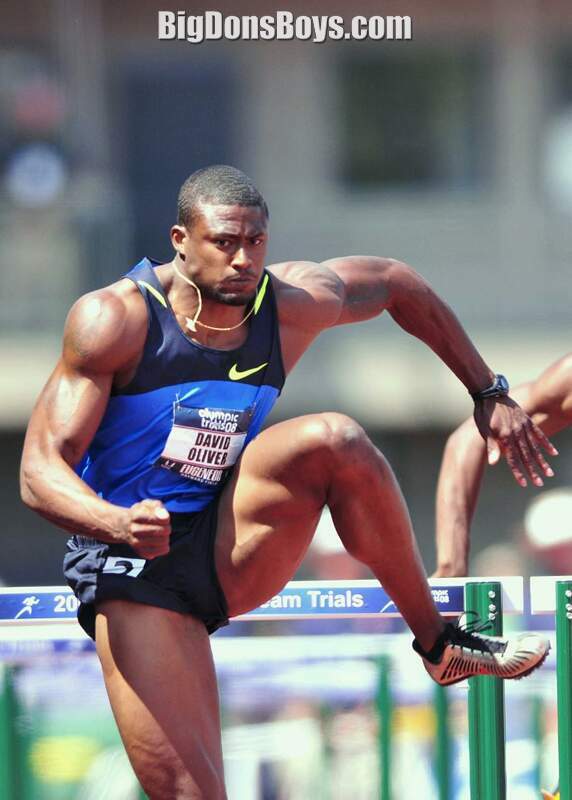 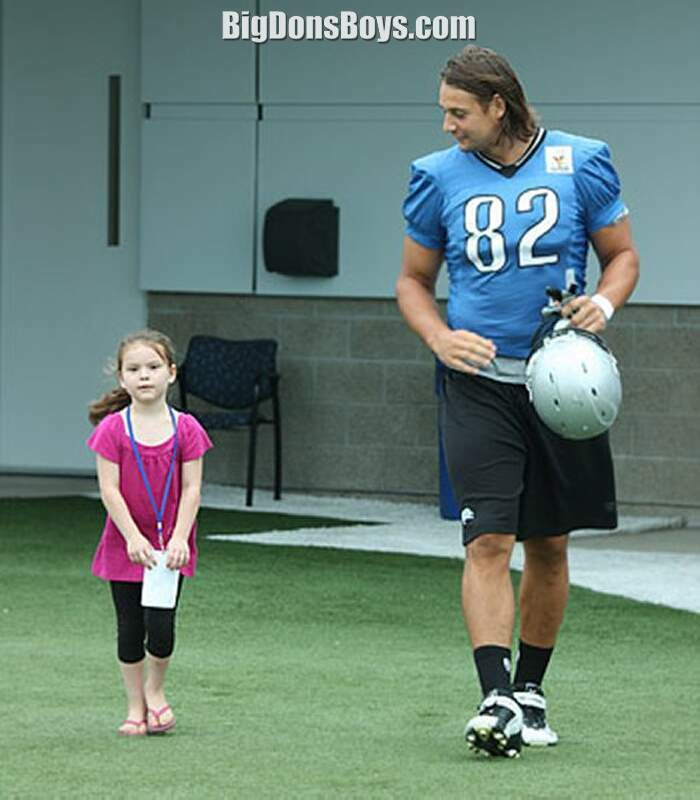 He was drafted by the Detroit Lions in the seventh round of the 2009 NFL Draft. 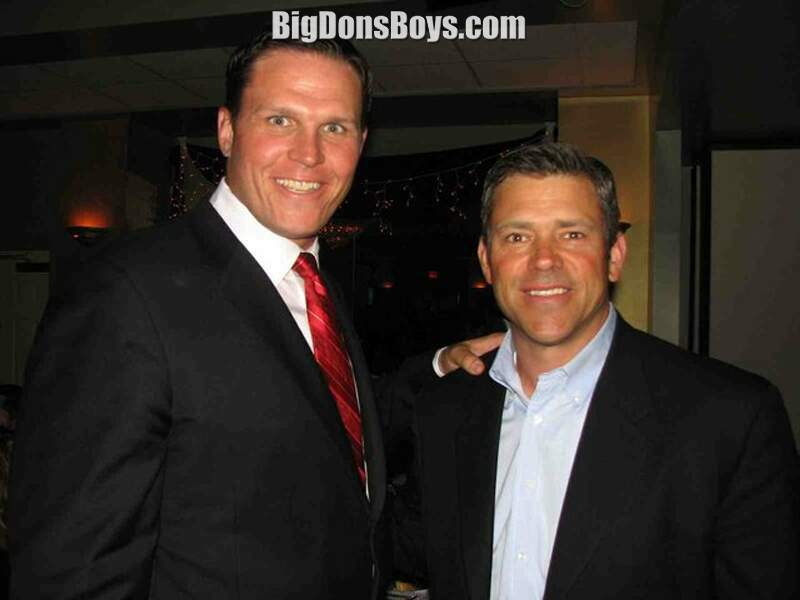 He played college football at Maryland. 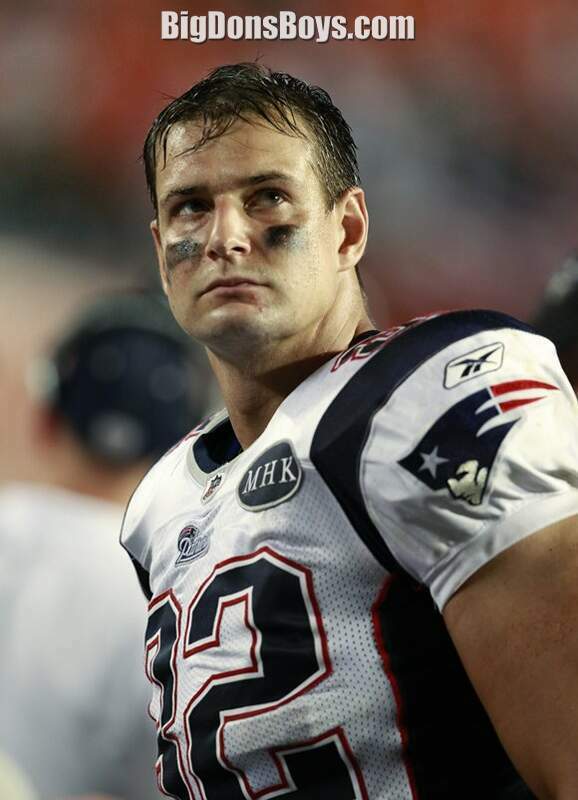 He has also played for the Denver Broncos and the New England Patriots. 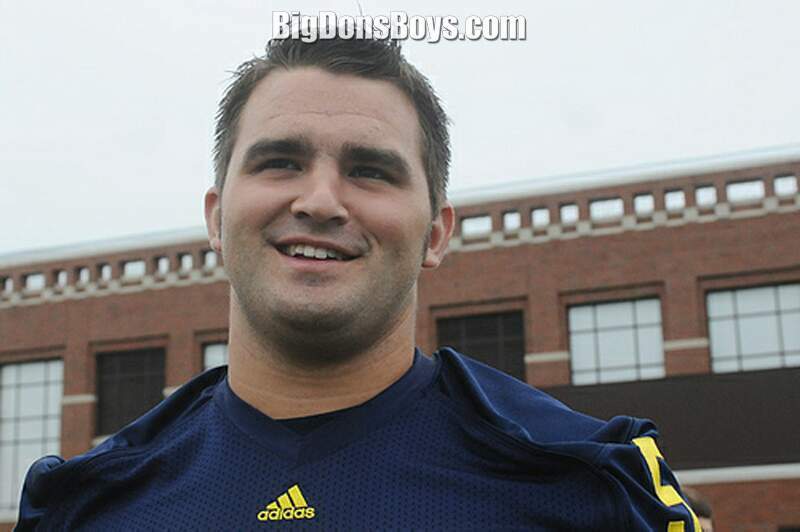 Dan has four brothers, three of whom played college sports. 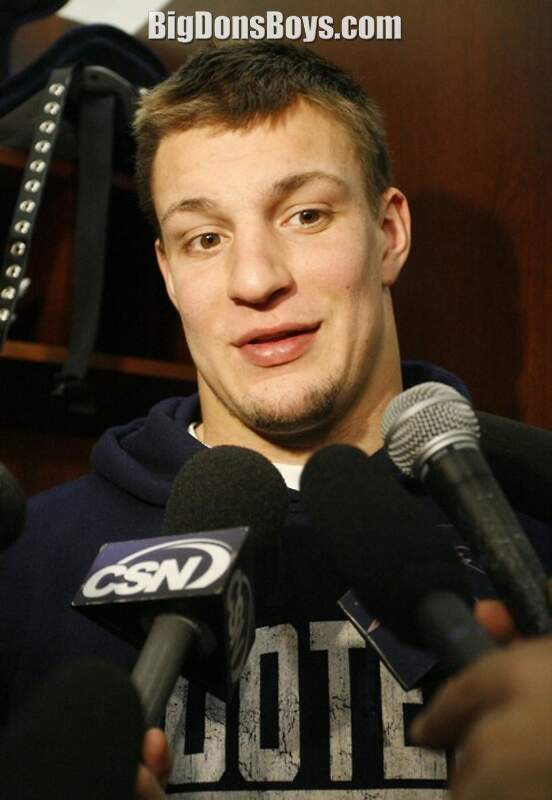 Gordie Gronkowski, Jr. played baseball as a first baseman at Jacksonville University. 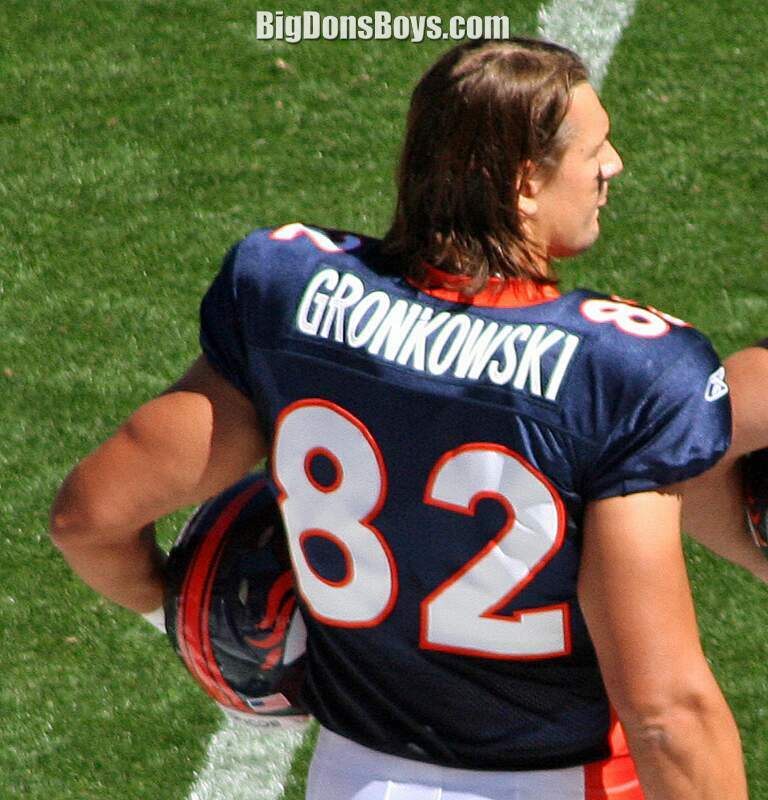 Chris Gronkowski received a scholarship from the University of Maryland and played there as a fullback in 2005 and 2006 before transferring to Arizona. 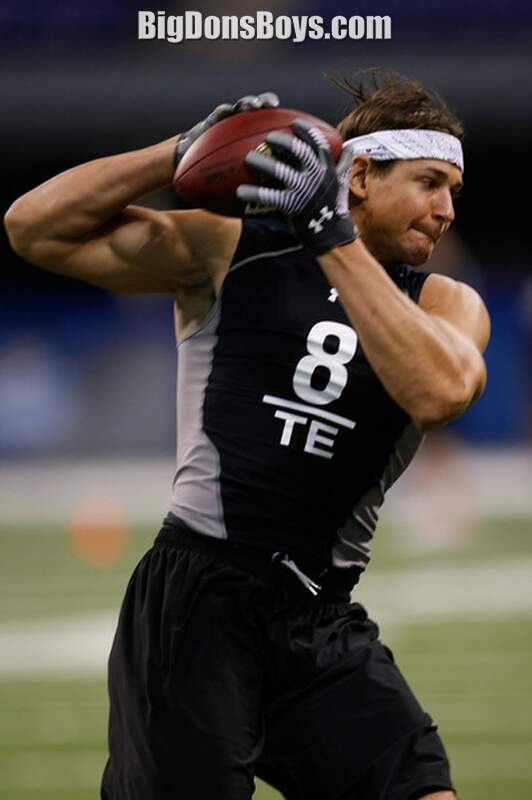 Chris is now a fullback for the Indianapolis Colts. 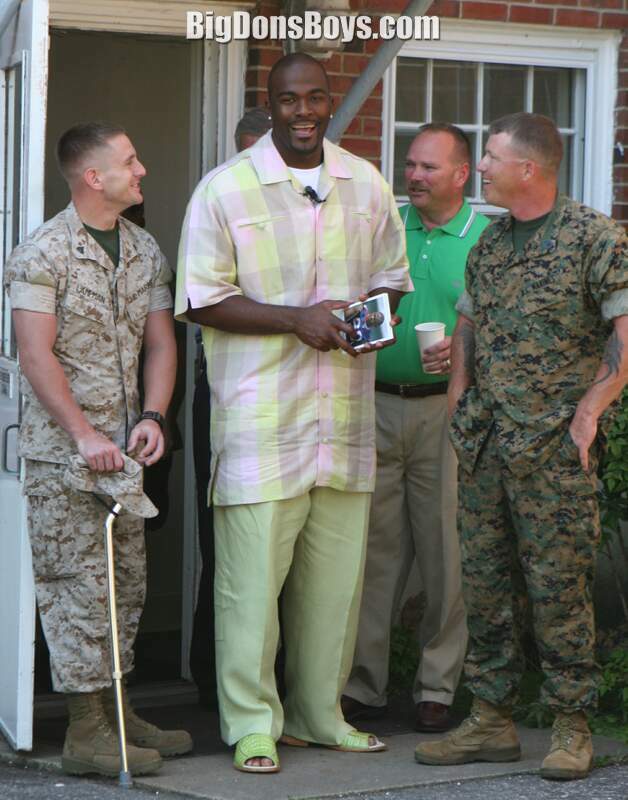 His brother 6'6" (1.98m) 265 lb. 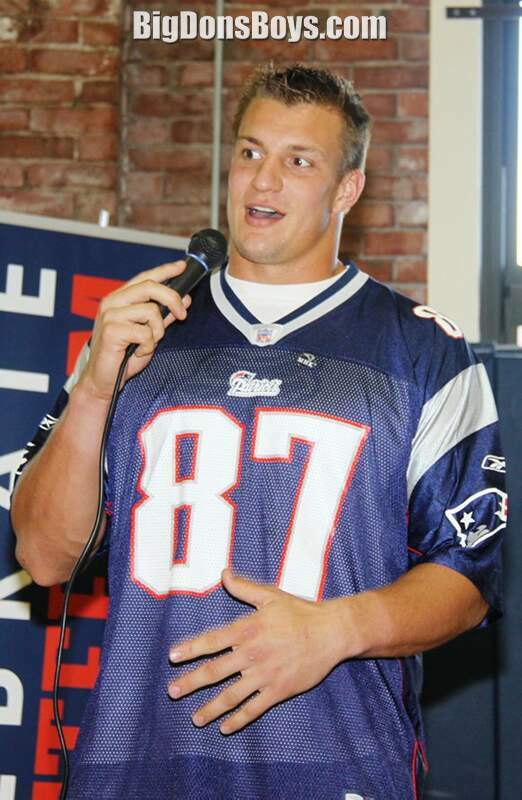 (584 kg) Rob Gronkowski is an American football tight end for the New England Patriots of the National Football League (NFL). 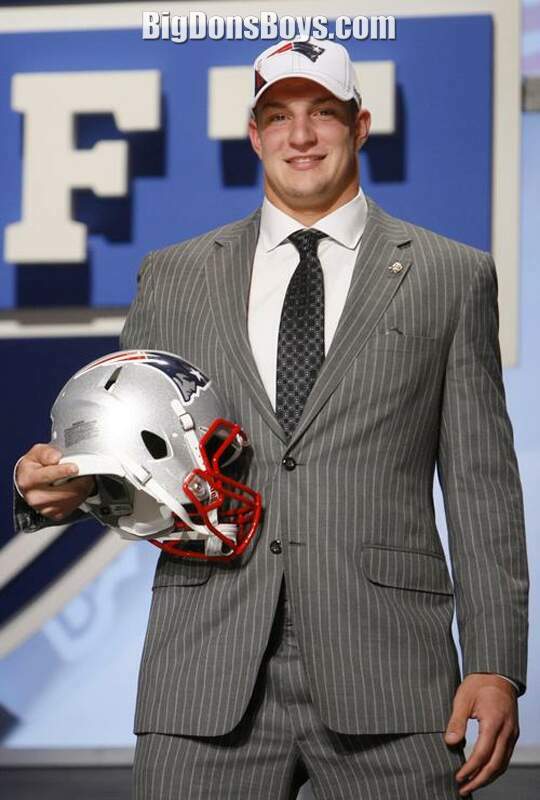 He was drafted by the Patriots in the second round of the 2010 NFL Draft. 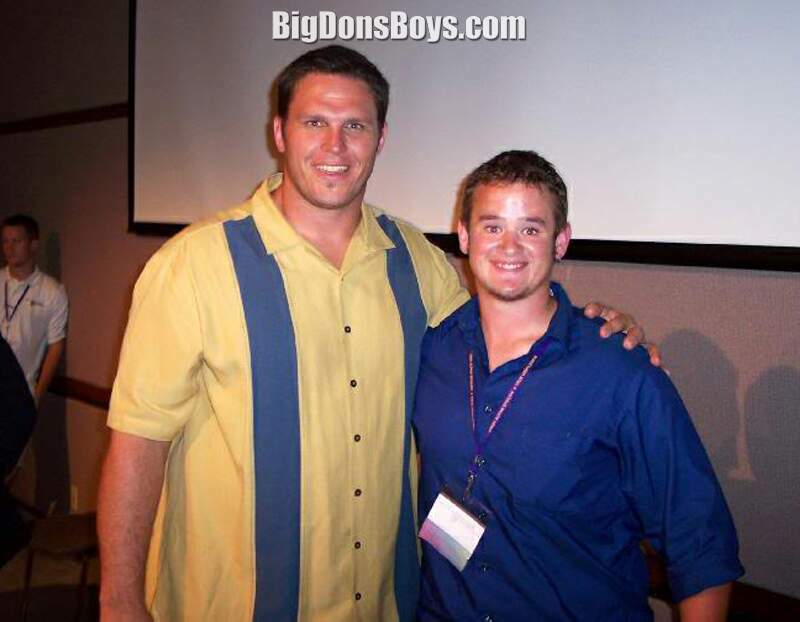 He played college football at the University of Arizona. 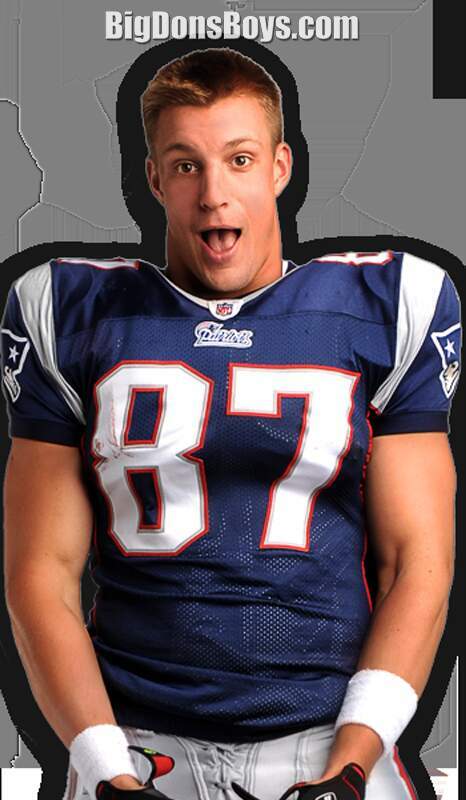 In 2011, Gronkowski became the second tight end, after Antonio Gates, to catch 10 touchdowns in consecutive seasons. 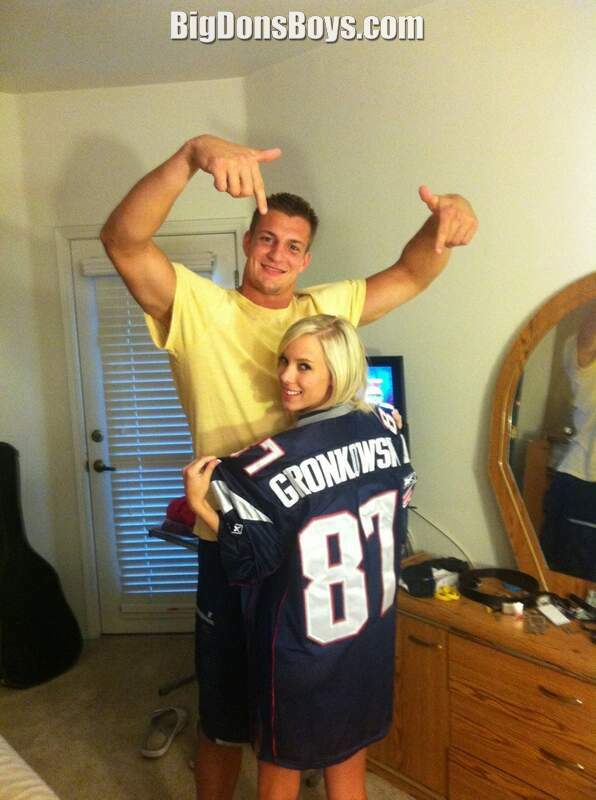 6'6" (1.98m) 290 lb. 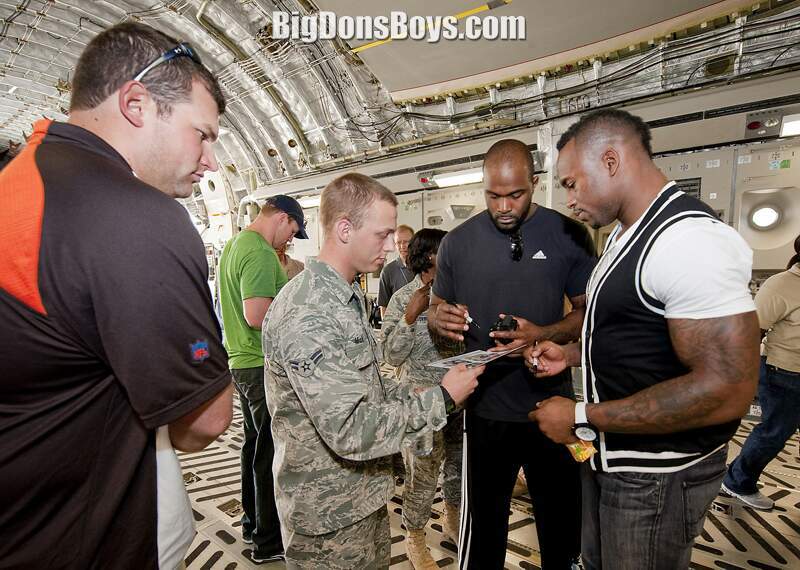 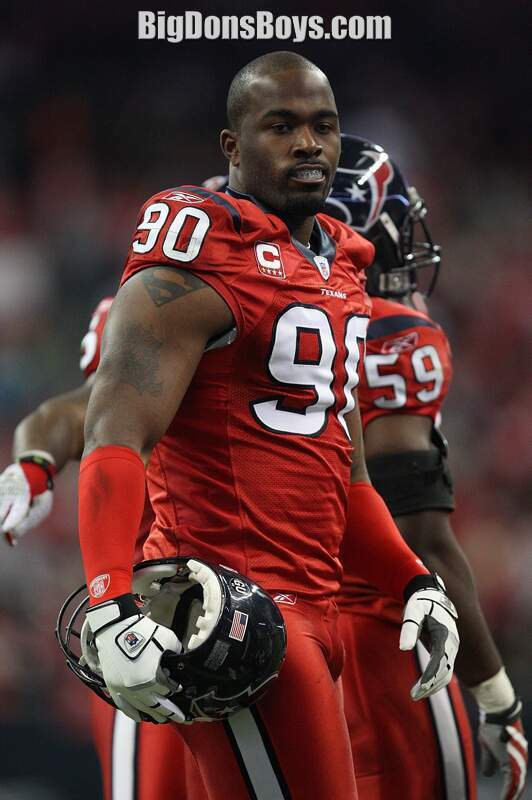 (650 kg) Mario Williams is an American football defensive end for the Houston Texans of the National Football League. 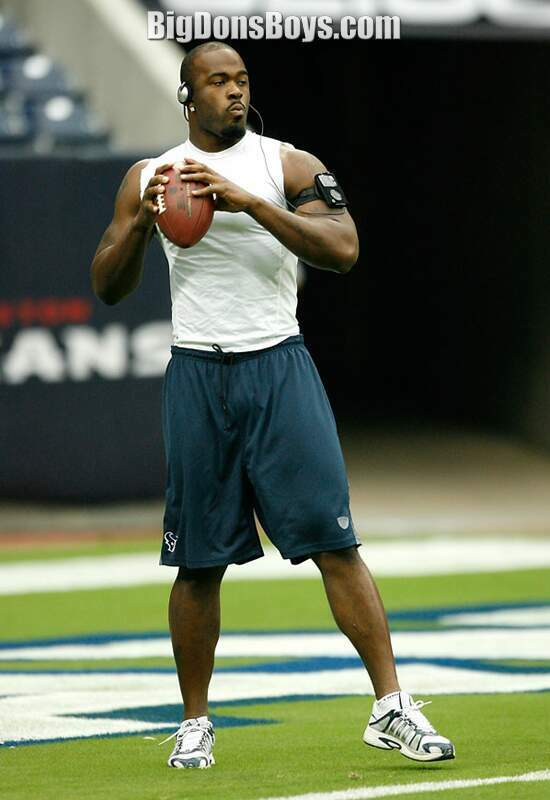 He was selected first overall by the Texans in the 2006 NFL Draft. 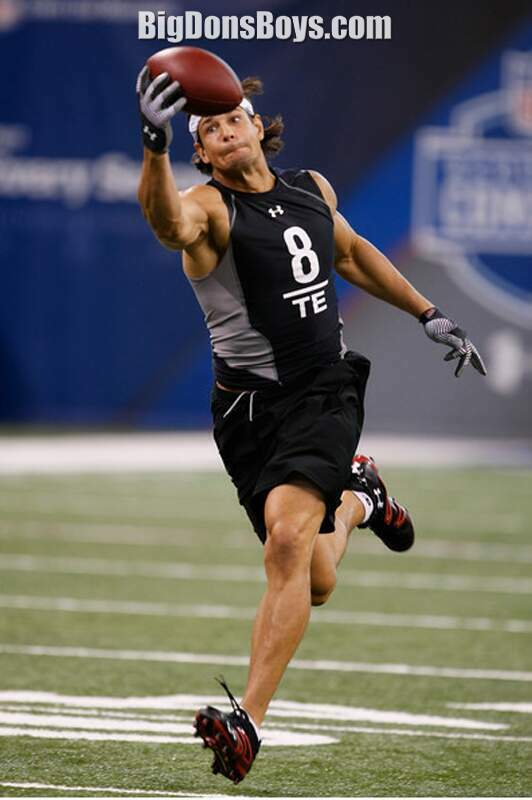 He played college football at North Carolina State University.